Each of our salsas has a personality of its own. The layers of flavor make this chipotle style salsa stand on its own. With a hint of sweet, followed by a rich smokiness, you will definitely do a double take as you start to feel the heat of the exotic peppers kick in. 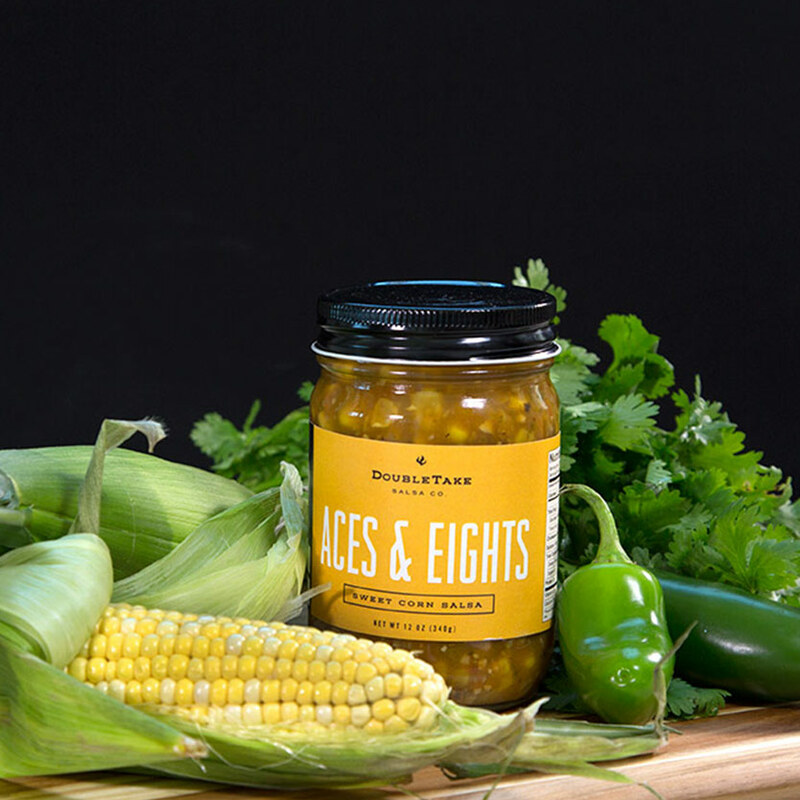 Plenty of TLC goes into the making of Aces & Eights corn salsa. Fresh ingredients including orange bell peppers, roasted garlic, tomatillos and green onions creates a beautiful consistency of sweet and spice. This salsa is also recommended as a relish on any dish or mix it with an avocado for a great guacamole. Bewitched is a unique black bean salsa that is handcrafted to perfection. Enjoy this chunky, hearty salsa that can serve as a "meal in a jar". The heat is definitely more than one may expect, so enjoy the kick that follows this flavorful salsa. This mild salsa has more flavor packed into it than any salsa you have ever tasted. Once you crack the jar open, you will fall into your favorite BBQ Joint. We use Hatch Chile varietals, made famous in the Hatch region of New Mexico, smoked over a wood fire. We add a boat load of garlic, tomatoes and onions, and voila! Its salsa. 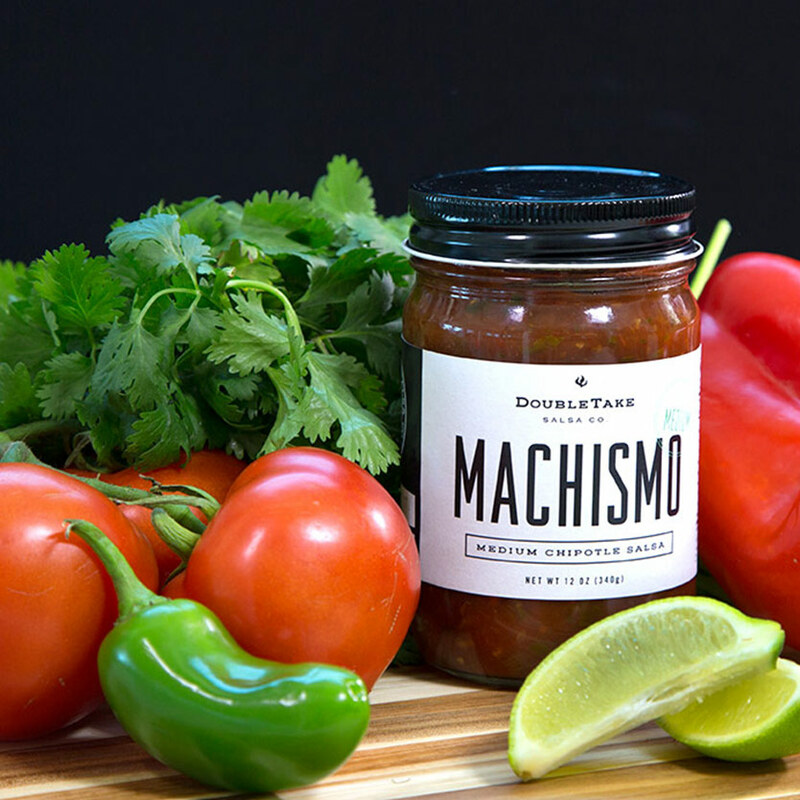 Be sure to check out our wide variety of hot sauces. Each hot sauce has a spice that will be sure to bring every meal to a new level. Go to our online shop to purchase.